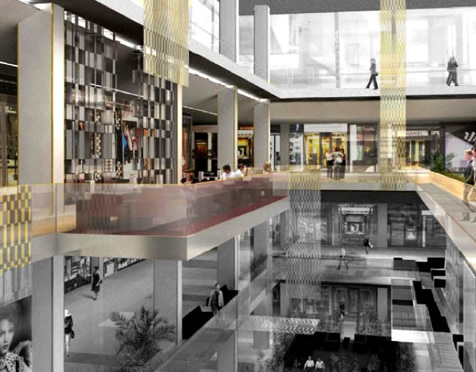 Client IGUATEMI Empresa de Shopping Centres S.A. 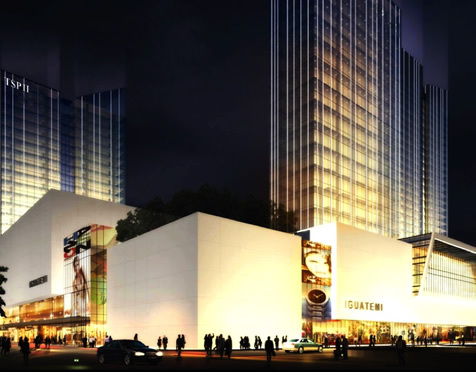 Description Shopping Centres International is acting for Iguatemi to adivse with anchor store negotiations for the JK Iguatemi shopping centre in São Paulo. 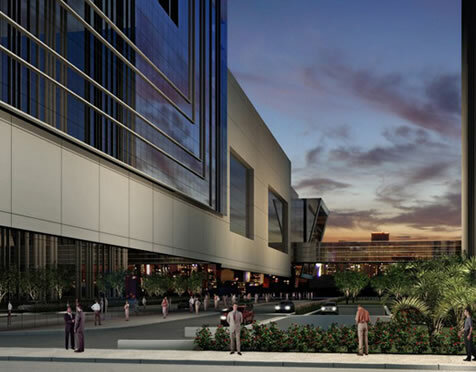 Iguatemi is Brazil’s leading developer & landlord of a diversified shopping centre portfolio, including the only centre in South America within the Top 10 for the Americas according to Cushman & Wakefield’s ‘Main Streets’ 2008 survey. JK Iguatemi opening: April 2012.